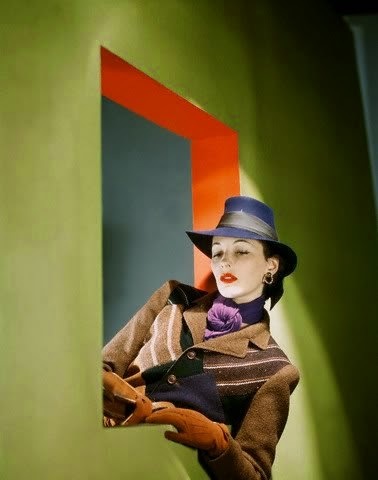 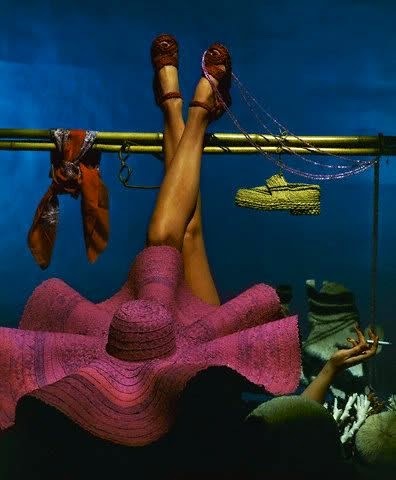 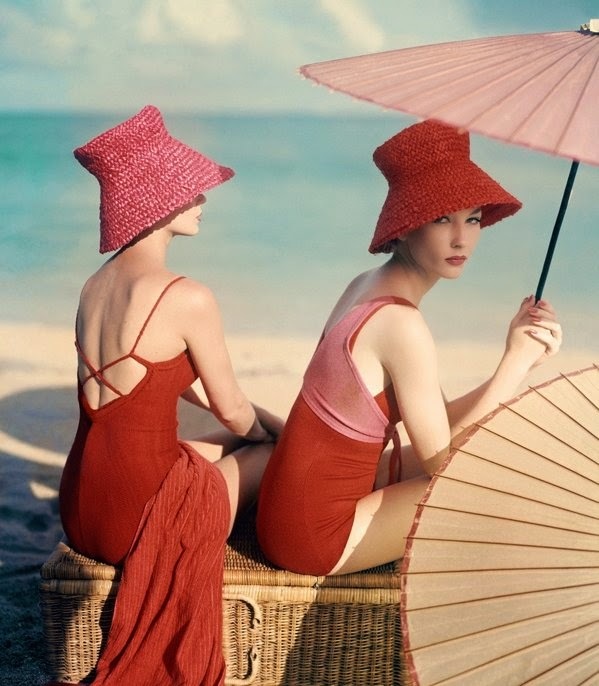 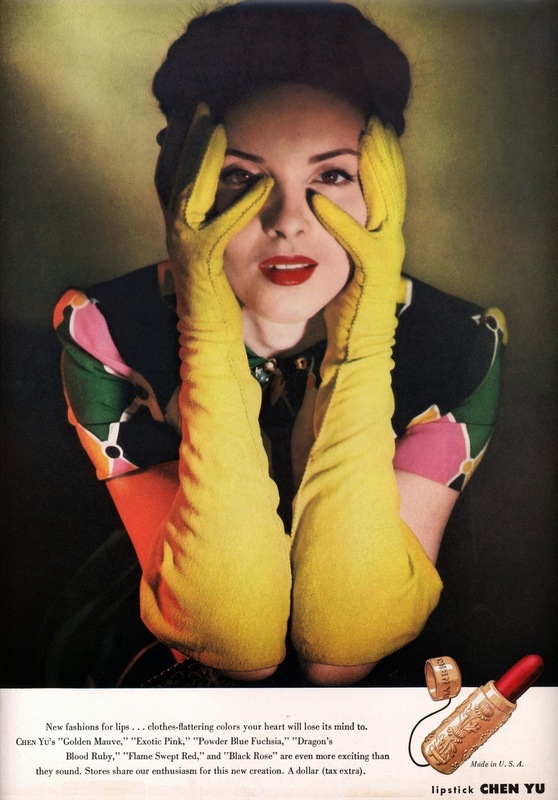 John Rawlings was a Conde Nast fashion photograph from the 1930s-1960s. 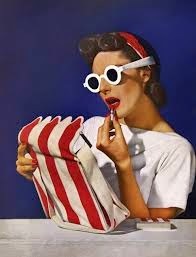 He had 200 Glamour and Vogue covers to his credit. 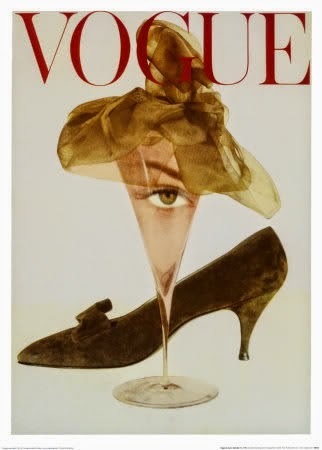 I find his work fascinatingly simple and elegant.